Baphumelele relies heavily on the kindness of its supporters and friends to help run the projects to the highest standards possible. Without this kindness, Baphumelele would not be where it is today. For more information on how donations are managed and cared for, please contact us. 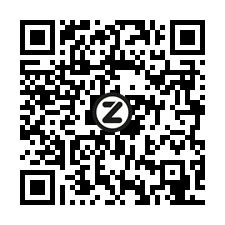 Scan this code with your ZAPPER app to donate to us directly from your phone! 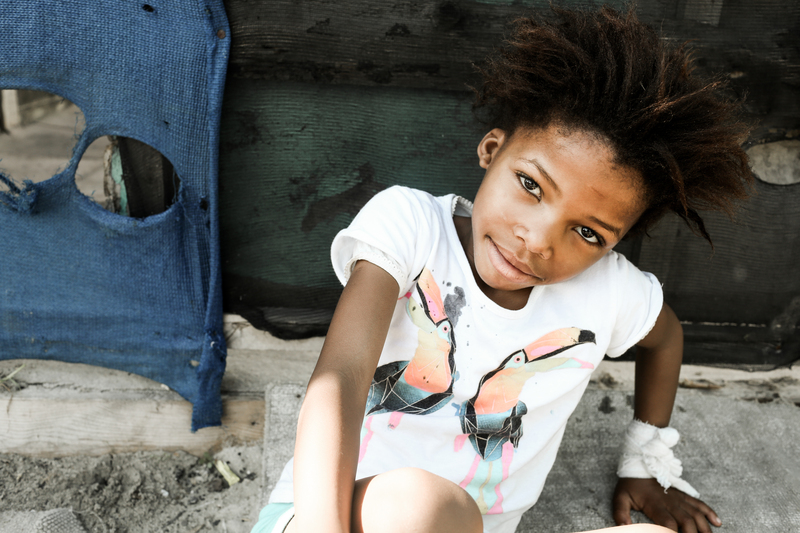 For more information on how to make a direct donation, please see the information for South Africa, Germany, Switzerland, the UK and the USA. Alternatively, you can make a donation via credit card. If you need further information, please feel free to contact Baphumelele for details or email our financial director directly at: tammy@baphumelele.org.za. Many thanks again with all our hearts!